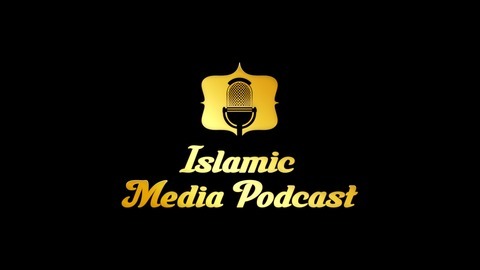 Islamic Media Podcast is an independent podcast run by a team of Sunni Muslims who are dedicated to providing the Muslims all around the world with authentic Sunni Islamic knowledge that can be traced back all the way to our Prophet (peace be upon him). We believe the Muslims today are in extreme need for authentic Islamic knowledge to practice their Religion. The ignorance in the Religion is the main reason why the Muslims are going through extremely tough times today. We ask Allah to facilitate this journey for us and to make our work full of blessings and sincere intentions. Please follow us and spread the word on your social media outlets so we can all benefit. 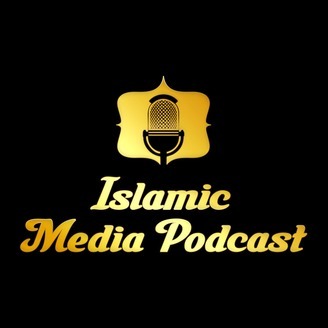 For inquiries or if you want to download a certain lesson or speech in a MP3 format please email me at: IslamicMediaPodcast@gmail.com and I'll be happy to assist.